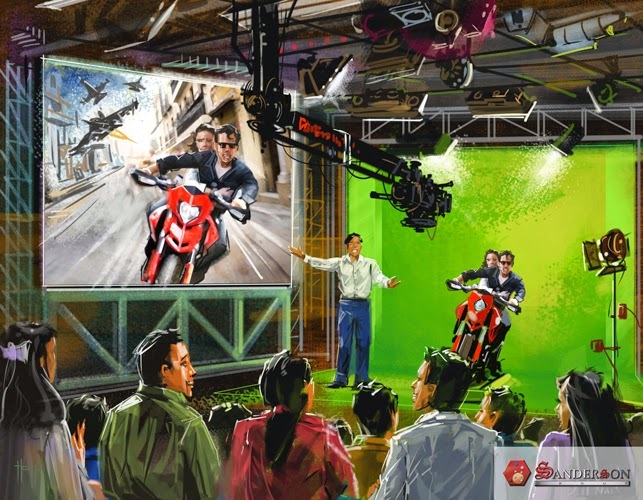 The popular Malaysian animated series, BoBoiBoy had made itself the first movie animation theme park in Movie Animation Park Studios (MAPS), Perak. MAPS is currently one of the most unique and exciting projects underway in the leisure & tourism landscape in Malaysia. 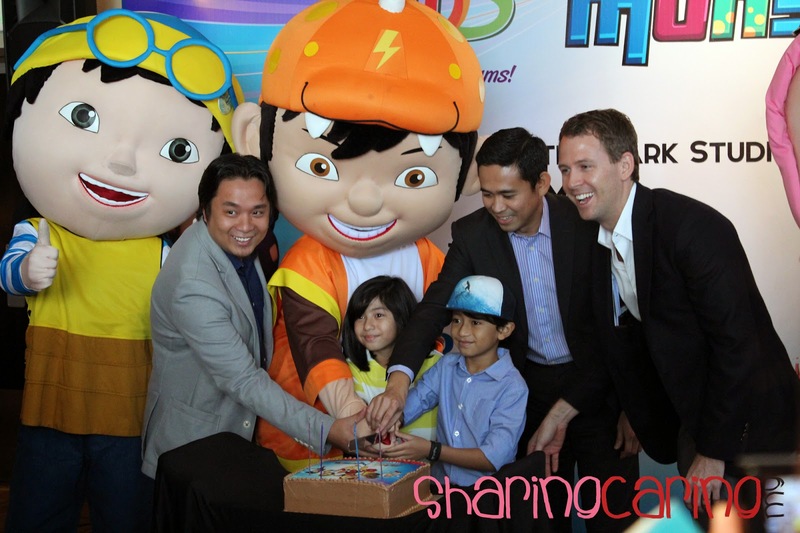 During the launching day, they also celebrating BoBoiBoy 4th Anniversary birthday with two main voice cast of BoBoiBoy and Yaya. 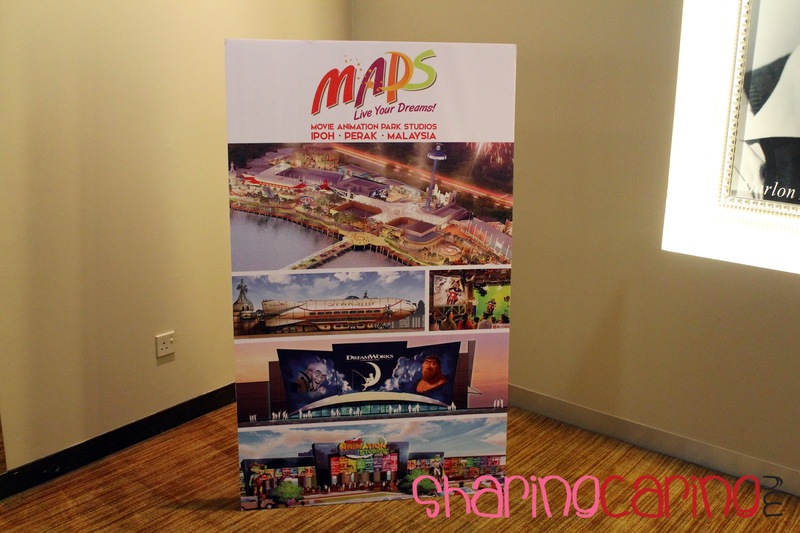 MAPS will feature over 40 rides, shows & attractions including Malaysia’s first DreamWorks Animation dedicated zone, Malaysia’s Tallest drop Tower, Thrilling Live Car Stunt Show and variety of themed food & beverage and retail outlets included “BoBoiBoy Kokotiam”. 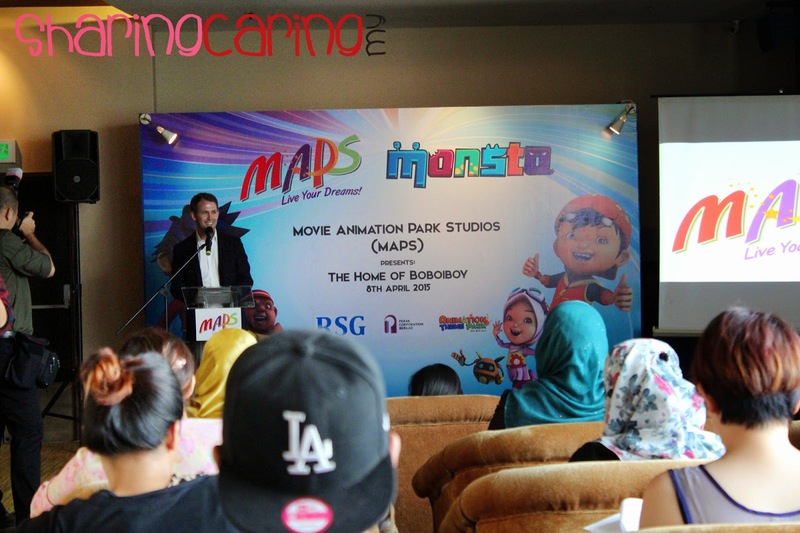 Visitors can see BoBoiBoy come alive at the home of BoBoiBoy, MAPS with exclusive custom produced 4D adventure film which only in MAPS. 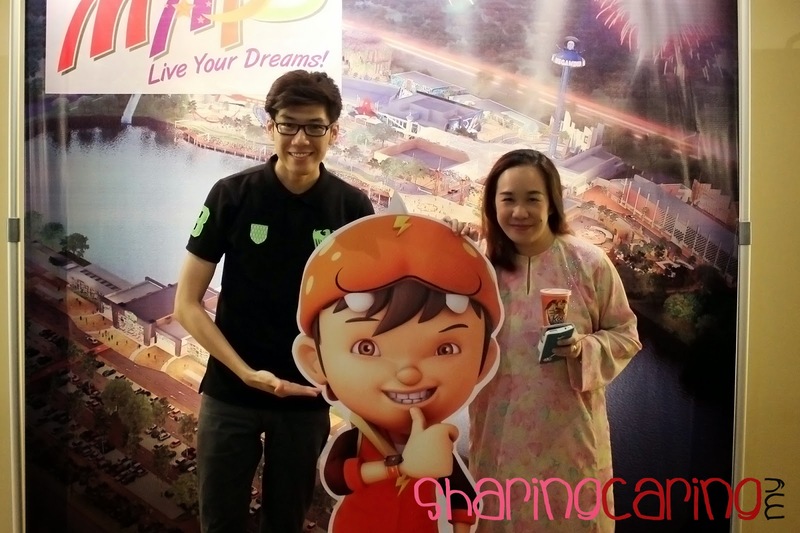 MAPS offering theme park goes exciting activities based on the popular BoBoiBoy character. Visitors also can get fun at BoBoiBoy Animation & Sound FX a special attraction that lets kids experience to be a superhero. 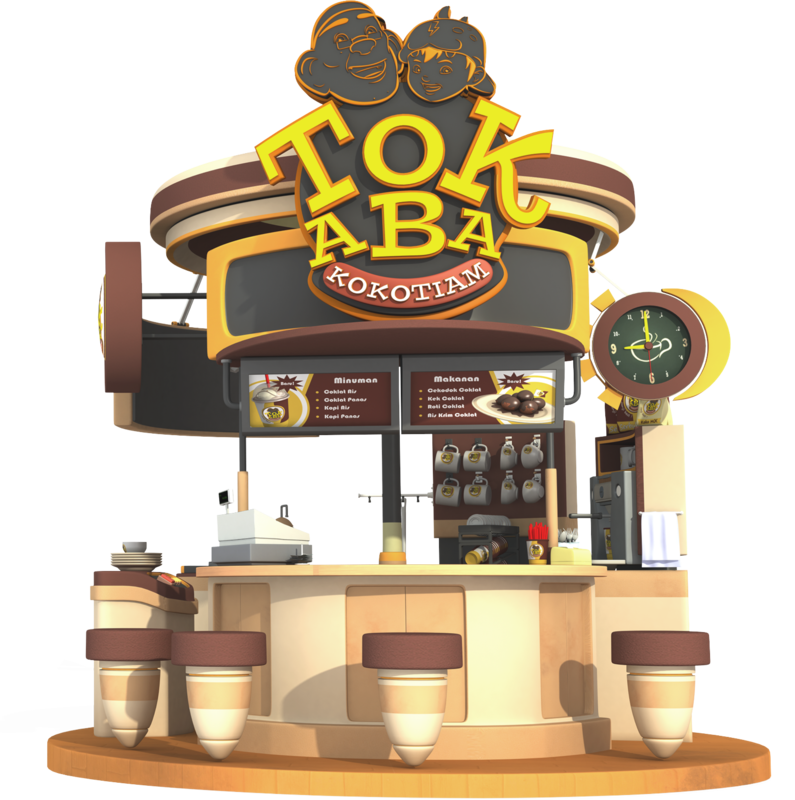 One of the attractions is famous Tok Aba’s Kokotiam which serve a range of BoBoiBoy food and drink besides the famed hot cocoa. 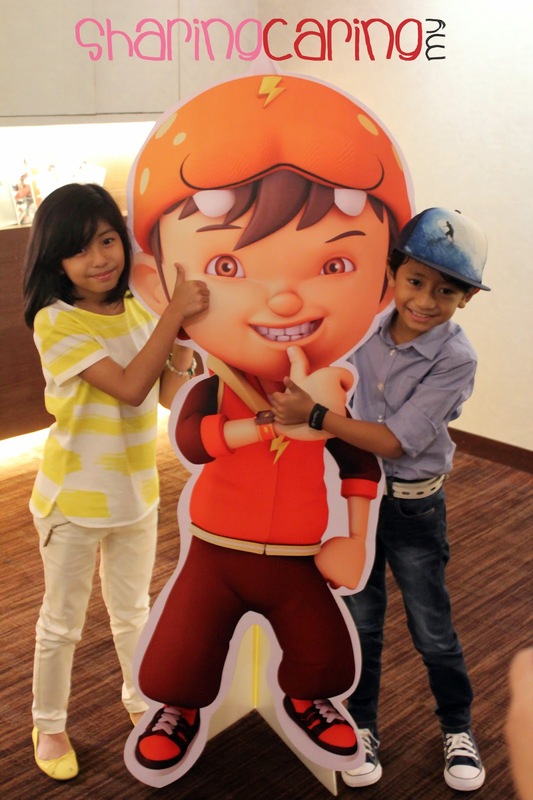 Don’t forget to grab a BoBoiBoy merchandise at the Kokotiam before leaving.